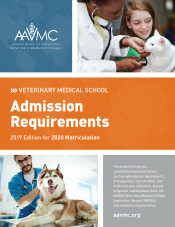 Additional information includes an overview of the Veterinary Medical College Application Service (VMCAS); information about the accreditation of veterinary schools and professional licensure as a veterinarian; a helpful timeline for aspiring vets from high school onward; and firsthand accounts from current students and practitioners about what it’s like to train as a vet. 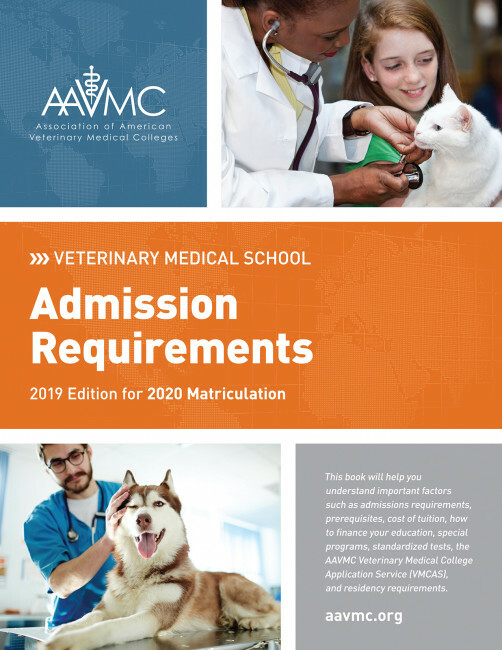 This publication provides concise, current, and the best comparative information for students interested in preparing for a career in veterinary medicine, as well as their advisors and counselors. It is the essential guide to becoming a DVM.